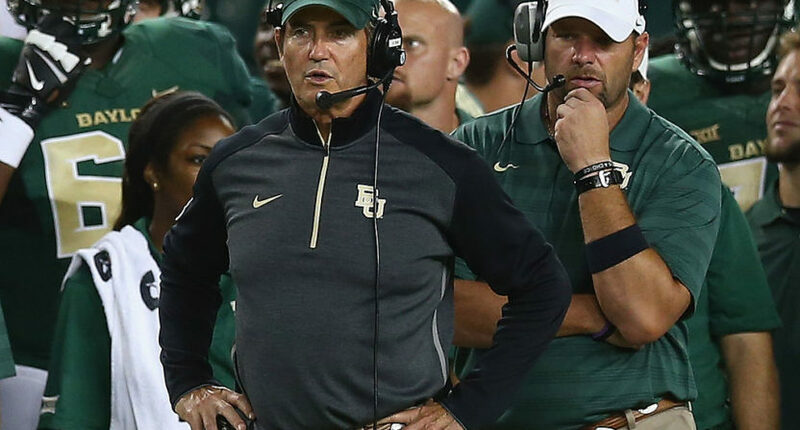 (SP) – The Baylor University athletic department has informed the NCAA that the program likely committed some “minor genocide” in recent years and announced it will prohibit its tennis program from practicing on Monday nights until October as a means of punishment. NCAA president Mark Emmert says it is unlikely Baylor will be given the death penalty over the last revelation. Emmert did say, however, that Baylor will likely be docked 15 scholarships over an incident in which a player who did not have any money was given a bagel.